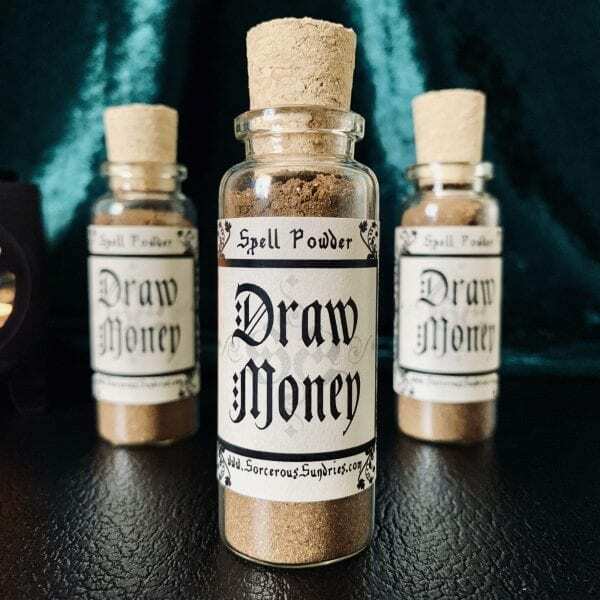 Draw Money Spell Powder is a hand ground powder of powerful wealth drawing herbs, roots, oils and flowers. Shifting the energies to bring in continued wealth in abundance. 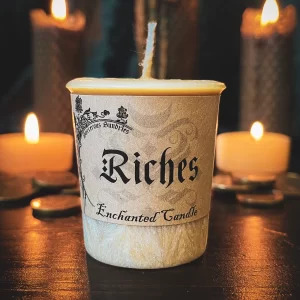 A perfect addition for money candle magic and sachets. No need to crush up your herbs for candle spells! 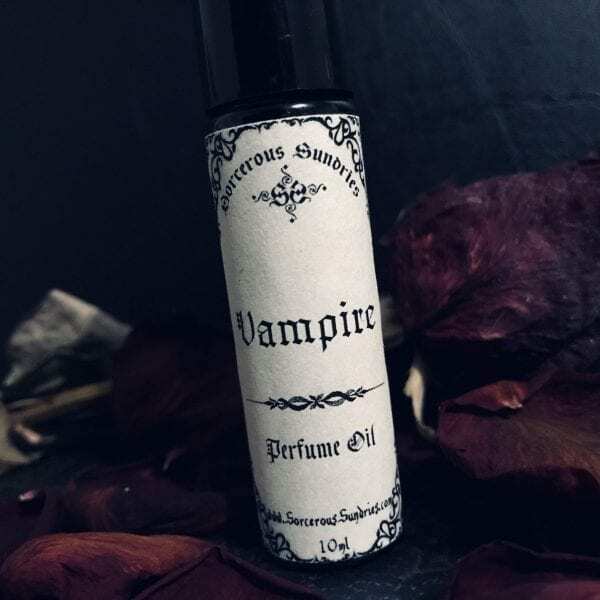 Uncork the vial, sprinkle over your anointed money spell candle and start weaving your magic. Use spell powders by adding them to magical sachets, coating spell candles, scent potions, casting circles or drawing sigils. Due to the 100% natural ingredients, spell powders are safe to burn in a fire place or on a charcoal disk. If you are looking for small spell candles, check out the ever growing array of chime candles here. Homegrown herb Spell Powders come in a corked glass vial. Essential oil and additive free!